Home / Uncategories / WishTrend Affiliate Program+International Giveaway !! WishTrend Affiliate Program+International Giveaway !! If you are a Shopaholic like me and have a passion for shopping then I'm sure you are going to love it and won't want to miss the opportunity. 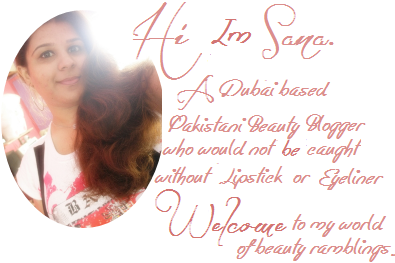 If you've been following me lately, you'd have known that I'd working in collaboration with WishTrend for a quite sometime now and I am thoroughly enjoying it and I was even getting more thrilled when they offered me to become a part of their affiliate program, before this activity was going on a limited scale and only with handful worldwide beauty bloggers just because to remove all flaws and many improvements before implanting on their site to make your, mine and our shopping experience thrilled and fun-filled. 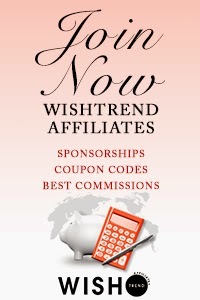 The Wishtrend.com affiliate program offers many benefits to it's affiliate, creating a wonderful community of bloggers and youtubers. 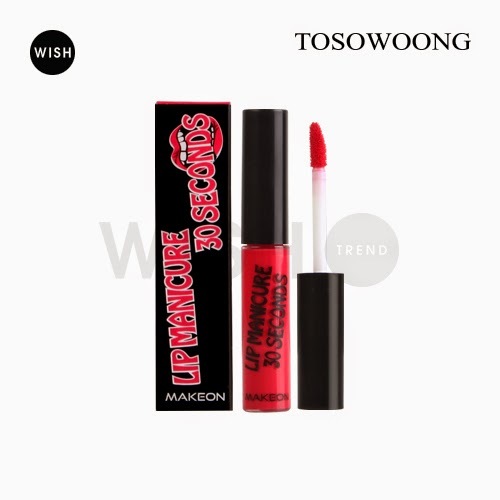 Providing many ways for Wishtrend.com to provide not only multiple commission levels but also free products for trying and testing and also for giveaway!! 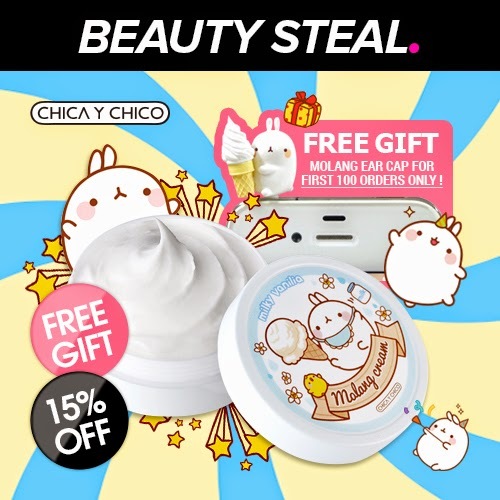 So, if you are a beauty blogger/youtuber who loves finding new and unique Asian/Korean cosmetics and makeup, then this is the affiliate program for you! I'm giving away 1 Klairs Moisture Rescue Kit. 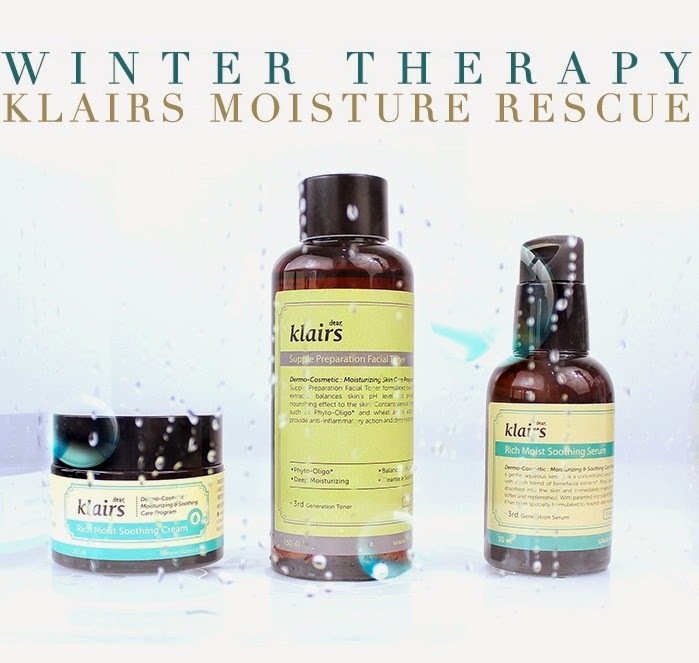 One of my sub affiliate will be eligible to receive the Klairs Moisture Rescue set to review or host a giveaway for the month of December/January! 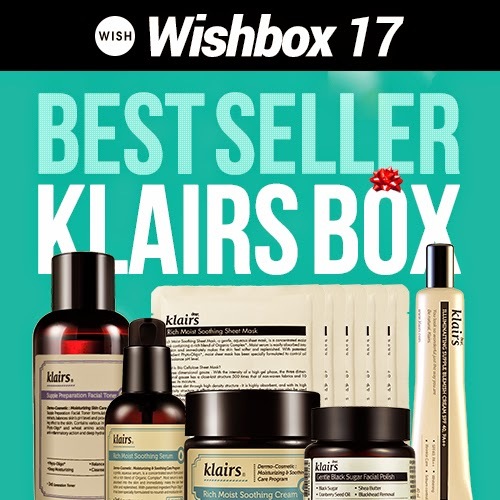 This set contains the best selling items from Klairs for Dry and Sensitive skin! The Klairs Rich Moist Soothing Line and Toner! The winner will be chosen randomly via random.org. Giveaway will end on 30th January 2015. 9 comments on "WishTrend Affiliate Program+International Giveaway !!" 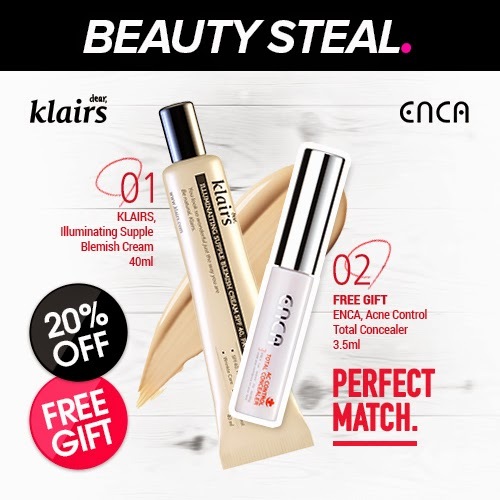 I've been wantlng to try Klairs products for a while now. Great giveaway! 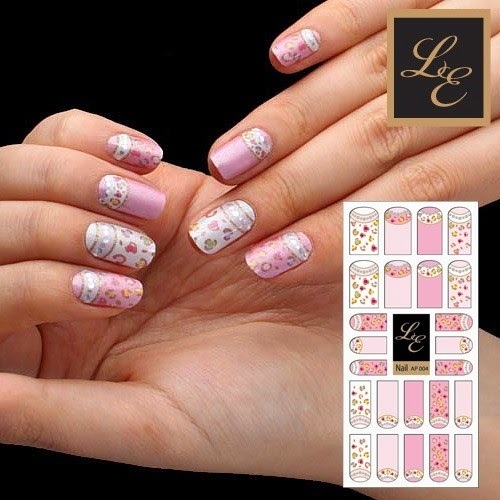 Interesting :) I will check them out! Affiliate programs can be great for bloggers!